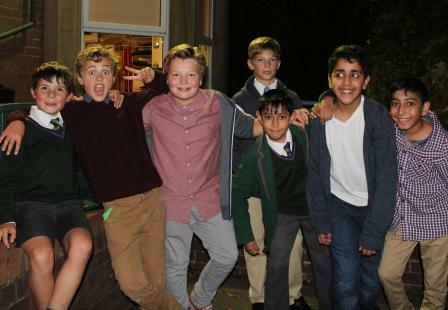 Friday evening saw the official Boys’ Junior School 10th Birthday celebrations take place. 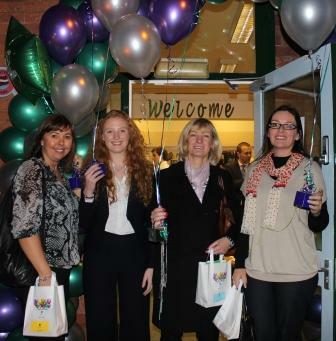 All past and present pupils, parents and staff had been invited and many could not actually believe that 10 whole years had passed by since the opening of the School! On arrival, guests enjoyed a tour of Beardwood House – it was funny to see how many of the boys had outgrown their old classrooms (the first cohort will be taking their A Levels next summer!) 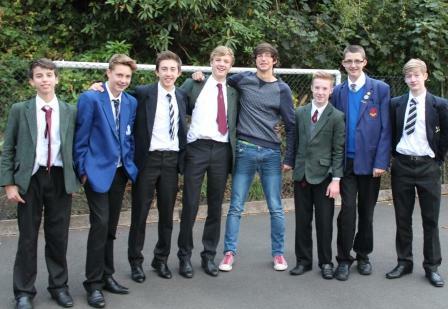 but wonderful to see how they looked back on their time at the Boys’ Junior School with fondness. A fabulous buffet tea was prepared and served by the superb catering staff – many former pupils commented on how much they had missed the school dinners and it was touching to see them hugging the kitchen ladies with great affection. The atmosphere in the dining hall at Beardwood Bank was lovely – friends caught up, memories were shared and everyone enjoyed the celebrations. 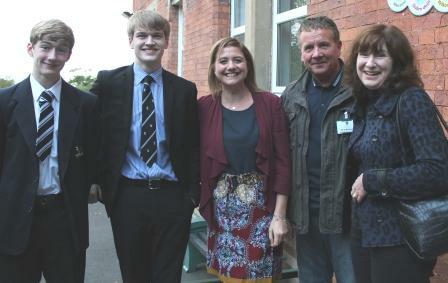 Mrs Horner welcomed the guests before Mr Lewis took them all on a trip down memory lane in his speech. 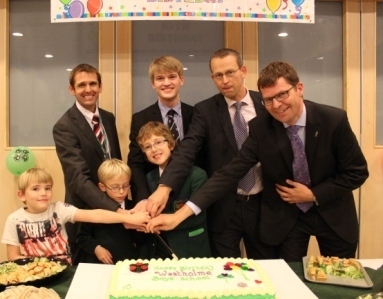 It was then time to cut the cake (and sing Happy Birthday) – quite fitting that all three of the Boys’ Junior School Heads were present, and that we had pupil representatives from the past (2003), present (current Year 3 and Year 6 pupils) and future (current Year 2 pupil). The evening carried on with people chatting way into the early evening. 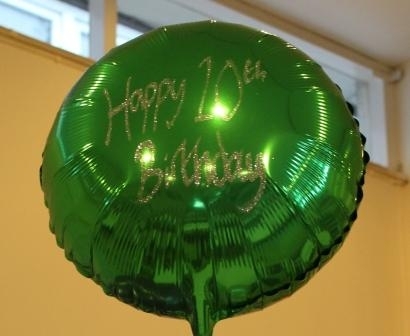 What a perfect way to mark 10 years of Westholme Boys’ Junior School. We look forward to the next 10! 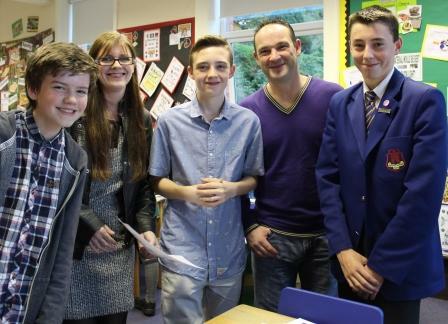 The Great Westholme Bake Off – Final!